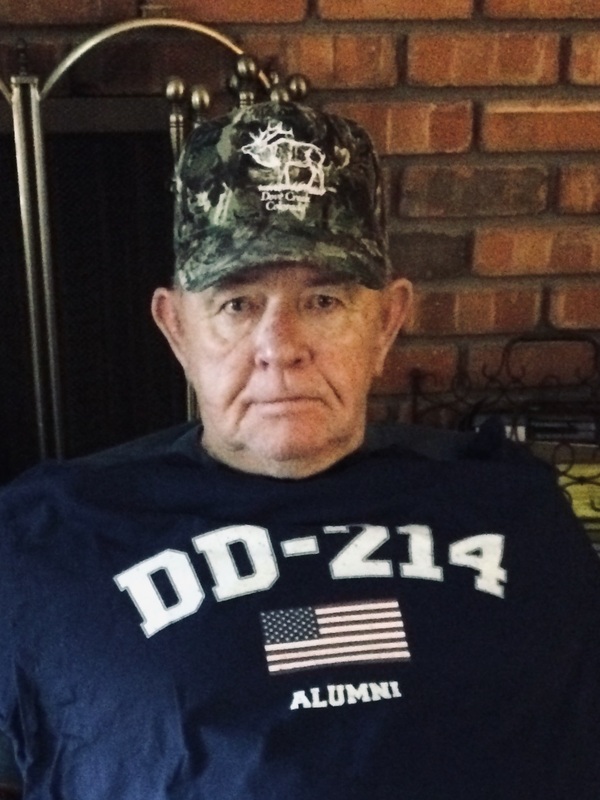 Roger Dee Frazier, 70, of Mesa, AZ passed away at 7:00 PM on Friday, April 5, 2019 at St. Joseph’s Hospital. Funeral services will be held Thursday, April 18, 2019 at 2:00PM at Central Christian Church in Mesa, AZ. A memorial service will be held at a later date, in Dove Creek, CO. Arrangements are being handled by Bunker Family Funerals & Cremation in Mesa, AZ. Surviving Roger is his wife of 44 years, Sandra Frazier of Mesa, AZ. Three daughters, Denise Randolph, Tennille (Nate) Akaelue, and Brooke Frazier (Betty Weaver) all of Mesa, AZ. Four grandchildren, Nicholas Randolph of Denver, CO and Gideon, Natalie, and Kaden Akaleue of Mesa, AZ. Two brothers, Robert and Sonny Frazier of Dove Creek, CO. Brothers-in-law Bill (Cheri) Hodson of Mesa, AZ, Ed (Leola) Hodson of Dove Creek, CO. Sister-in-law Jacque (Robert) Thompson of Fruita, CO and a host of sweet nieces and nephews. Roger was born in Telluride, CO to Ellie and Nettie Frazier on July 30, 1948. He attended Dolores County High School in Dove Creek, CO. He married Sandra Hodson on August 2, 1975 in Dove Creek. He worked in mining and construction, and as Dove Creek’s Town Marshall for many years, prior to moving to Mesa. He then worked as a security officer for Boeing until his retirement. He was a veteran of the Korean War and proudly served in the Air Force. He loved the Arizona Diamondbacks, Denver Broncos, and enjoyed hunting and watching wildlife. Roger was such a kind man! Always willing to lend a hand to help out, never speaking negatively of others. We enjoyed spending time with he and Sandra! We will miss his quick laugh and kind heart. So sorry. He was a good man. Jack says he always remembers the fun they had riding motorcycles together. We are so sorry to hear of Roger passing. He was always such a sweet dispositioned person. So sorry to hear of the loss of Roger, he was a good man. Our prayers go out to you and your family. We feel your lose. Roger was such a great guy. He will be missed by all. Our deepest condolences to you and your families during this time. Our hearts and prayers are with you all.